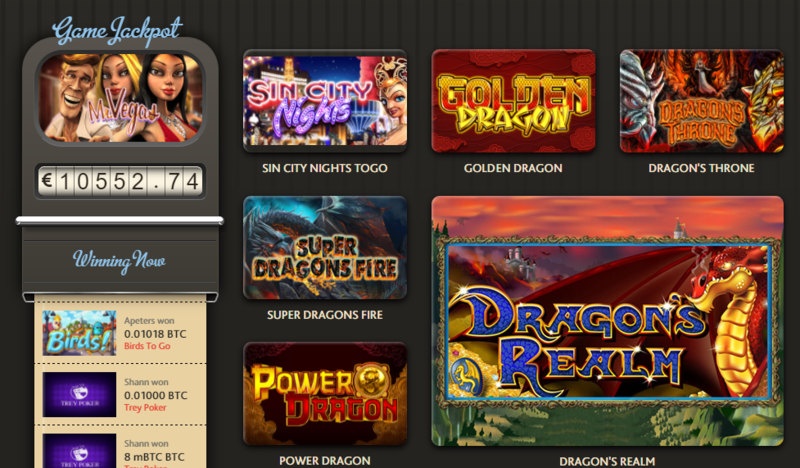 When logging on to 7Bit online casino, visitors will feel right at home. The casino welcomes players by offering an inviting Homepage. Cute characters, latest games and notification of the Welcome Bonus are flashed across the head banner giving players a taste of what they can expect at 7Bit. It is encouraged that all visitors hit the About button. Reading through this page gives a true sense of the integrity of 7Bit. They treasure the classic, as well as the gamblers’ experience on their site. Ensuring speedy withdrawals and 100% security due to the nature of Blockchain further pushes up the rating of this thoroughly professional outfit. They are a fully licensed company under Curacao law, and operated by Softswiss Casino Software, adding further legitimacy to the casino. 7Bit is 100% Provably Fair and allows gamblers to check for themselves the fairness of the game at hand. You will be able to play these games in one of many languages that 7Bit support, namely English, Russian, French, Swedish, Finnish, German, Italian and Norwegian. There are a generous amount of slots on offer with decent variation to keep players returning for more, as well as a host of traditional casino games. Not only that but 7Bit has formed partnerships with some of the leading gaming providers in the industry to ensure that their games are the latest, and provide gamblers with an outstanding gaming experience. Let’s look a little more into exactly what is on offer at 7Bit. When you are ready to start playing, you will find the games are well sorted into categories of type of game for the players’ convenience. There is also the option of sorting them according to software providers. 7Bit offers a wide variety of games including Slots, Roulette, Blackjack, Baccarat, Poker, various offerings of Dice, Super Wheel and Jackpot Games. All games have a Play for Fun version so that you can try them first without having to spend your own money. Depositing and Withdrawing your currency of choice is a simple process and you are able to use Bank Wire Transfers, Maestro, MasterCard, NETeller, Paysafe Card, Visa Electron, Visa, Skrill, Bitcoin and Cubits. The Minimum deposits amount is 0.005 BTC or 10 USD/EUR and for withdrawals, the minimum amount is 20 USD/EUR and no limit for Bitcoin. While deposits are instant, withdrawals will be processed anytime between 1 – 3 business days and withdrawals do carry minor transactions fees. 7Bit is committed to anonymity and security of its players. They rely on the industries stringent encryption technology to ensure full security of information regarding its players. To ensure the safety of your Bitcoin 7Bit has divided the Bitcoin into 3 sections namely Cold, Semi Cold, and Hot. Only Bitcoins that are in a current transaction stay in the Hot wallet and all wallets are encrypted. When withdrawing 7Bit does require a verification process to be followed to ensure currency is being paid to the correct person. 7 Bit rounds of its full package with an excellent support system in the form of a well-trained team that is available to help with any queries or concerns players may have. You can contact the support center 24 hours a day, 7 days a week via email or live chat. It is always comforting to know you can reach out to a real person when you have a concern rather than an automated response. All in all, 7Bit offers a fantastic gaming experience. 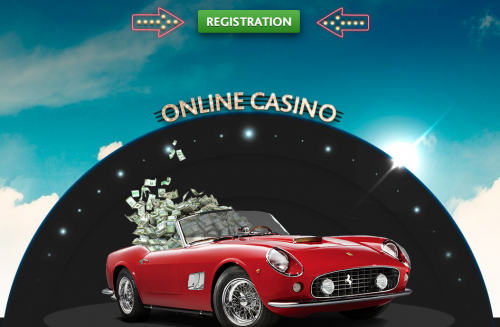 Professional and fun never fitted together so well as it does for this online casino site. From the moment of entering the site to when you do your final withdrawal for the day, you will experience nothing short of excellence. The plentiful bonuses get you going, but that is not what keeps you there. That is done with games that are fresh, with excellent graphics and rewarding payouts. The cherry on the cake is knowing that your information is secure and anonymous, as well as the fact that there is a real person on the other end of the line should you need assistance. It is not difficult to see why 7Bit is so popular with players and has built up a good market of return players in the while it has been going. If you want to know if a casino is putting their players’ needs first and foremost, a good indicator is the Bonuses and Promotions on offer. If this is indeed true we cannot speak highly enough of 7Bit. First on the table is a generous Welcome Bonus of 100% up to 1.5BTC or 100 Euro and 100 free spins. This gives players the opportunity to test the waters on a few games and get an idea of how 7Bit works. Besides all the amazing bonuses that 7Bit offers they also have a fantastic 7Bit partners affiliate program that is very rewarding.